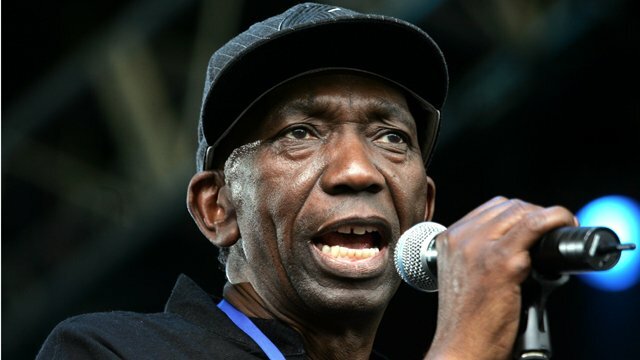 Thomas Mapfumo, the musician known as the Lion of Zimbabwe, has been in exile since 2004. His "chimurenga", or struggle, music gained him recognition during the fight against the white minority government in the 1970s. When Robert Mugabe came to power, Mapfumo supported him but later became one of his fiercest critics. He is currently promoting his latest album, Exile, in the United States where he now lives. The BBC's Nnamdi Moweta spoke to him in Los Angeles and asked him how he felt about his new CD.